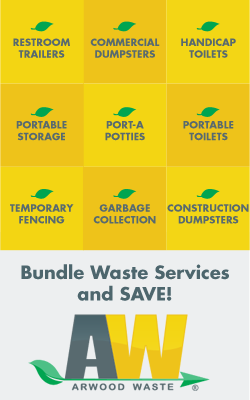 "America’s Family Owned Waste Company"
Download our FREE app for easy service requests and ordering. Copyright © 2019 Arwood Waste of Jacksonville. All Rights Reserved.